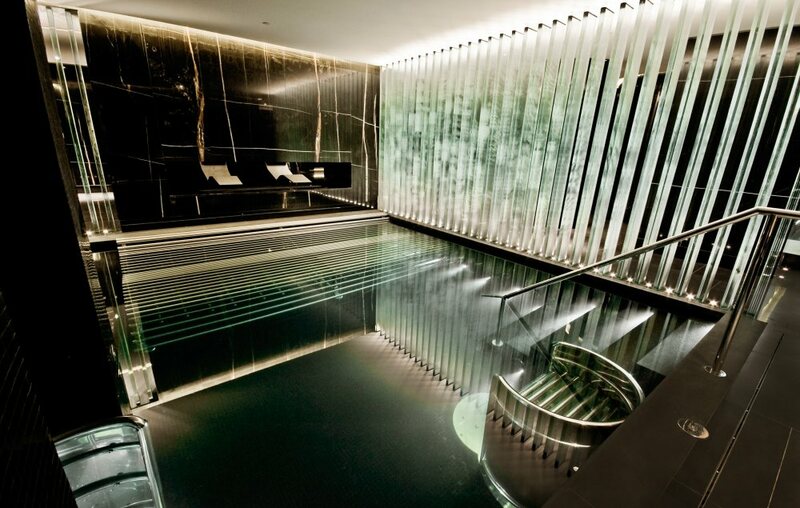 The Spa fitout works to create what is seen as possibly the best day spa in the world. This site is situated on the north side of Whitehall Place and is part of the redevelopment of the Old Metropole Hotel. 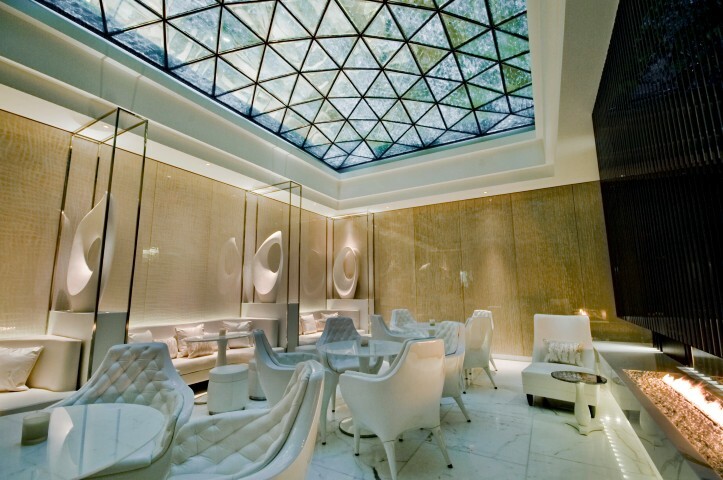 Corinthia Hotel’s objective is to market their new prestigious hotel as London’s first 6 star hotel and the Spa facilities, to be operated by ESPA, will play a major role in establishing their aim. The spa consists of the following elements and has been specified to the highest quality and will demand a high level of finishing. 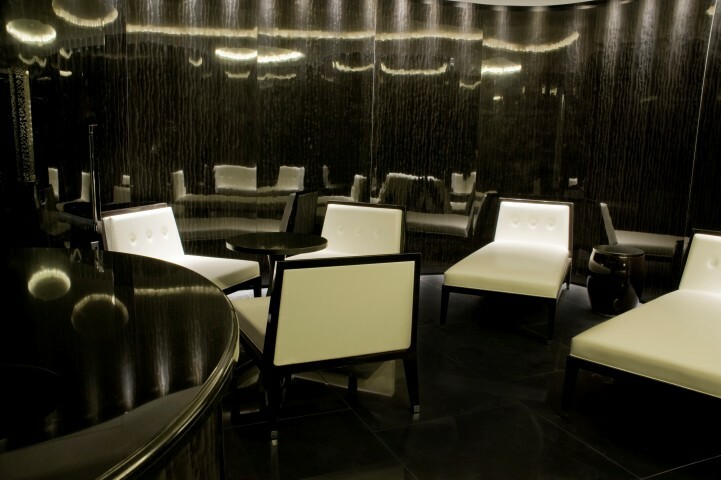 The fit out works include all finishes, fittings and FF&E/OSE items.